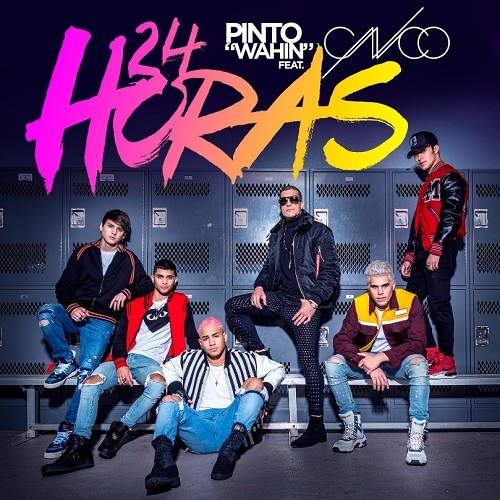 EL GALARDONADO INTÉRPRETE Y PRODUCTOR PINTO “WAHIN” LANZA SU PRIMER SENCILLO DE LA MANO DE SONY MUSIC LATIN “24 HORAS” FEAT. CNCO. The post EL GALARDONADO INTÉRPRETE Y PRODUCTOR PINTO “WAHIN” LANZA SU PRIMER SENCILLO DE LA MANO DE SONY MUSIC LATIN “24 HORAS” FEAT. CNCO. appeared first on Sony Music Entertainment México.